Books—Short, Sweet, and to the Point! Do you have a reluctant reader in your life? Someone who gets intimidated by all of the PRINT in chapter books? 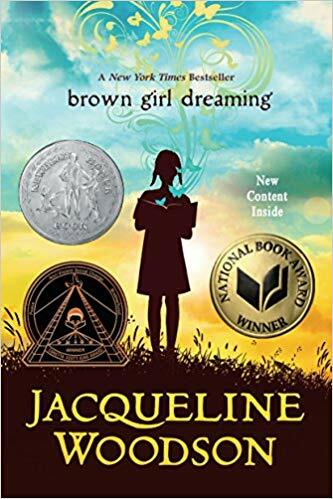 The following are a few books that deal with some heavier topics but do it in a succinct and powerful way that will have readers coming back for more! 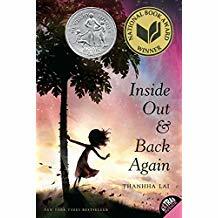 Reena’s parents both lose their jobs in the “big city” and on a whim the family decides to move to Maine where they have exotic animals like cows, pigs, and snakes. Luke and Reena will need every ounce of bravery they possess to figure out this new landscape and the freedoms and responsibilities it entails. 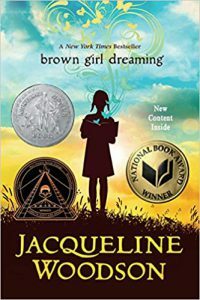 This book deals with plenty of serious topics but without getting bogged down in emotional quagmires. A light-hearted romp through the countryside written in a sparse and quirky style. 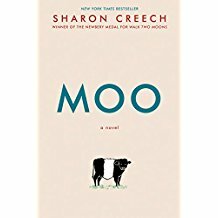 Check out “Moo” by Sharon Creech. This was recommended to me by Grace. She will make a fine literary critic some day. Reading Level=4.4. 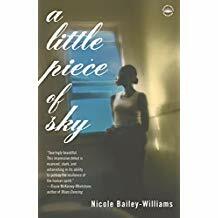 A more mature book for the young adult reader, “A Little Piece of Sky” by Nicole Bailey-Williams, is a realistic and gritty portrait of inner city life. 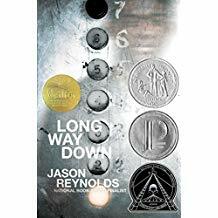 This isn’t a light, happy read by any means as the protagonist deals with abandonment, poverty, and grief. Trigger warnings for suicide and family violence. 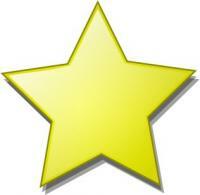 The reading level is rated at 5 but due to the subject matter, I would recommend to 8th and up.